Come with ribbon flex cable. Replace the cracked, broken, damaged or unusable LCD display non-working LCD screen. 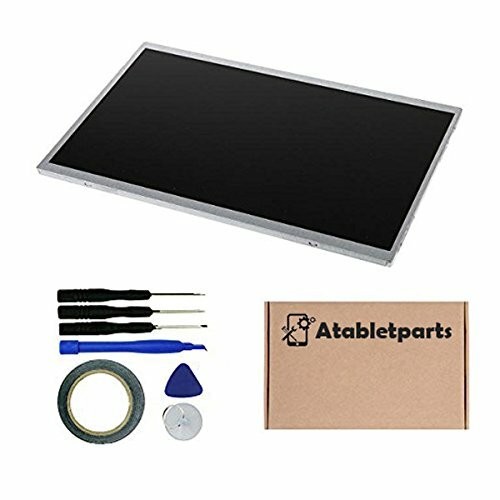 Package Includes: 1 pcs LCD display screen replacement / 1 set opening tools / 1 roll of 3mm adhesive type.